AREA WIDE -- Wildlife Manager, Kalli Dunn, is seeking help from the hunting public to help with Chronic Wasting Disease (CWD) surveillance. Kalli will require collecting lymph nodes from the neck of the deer. If you are willing to let Kalli sample your deer, during any of the deer seasons, please contact her within 24 hours of the kill. Chronic Wasting Disease is just what is stated a “chronic disease”. 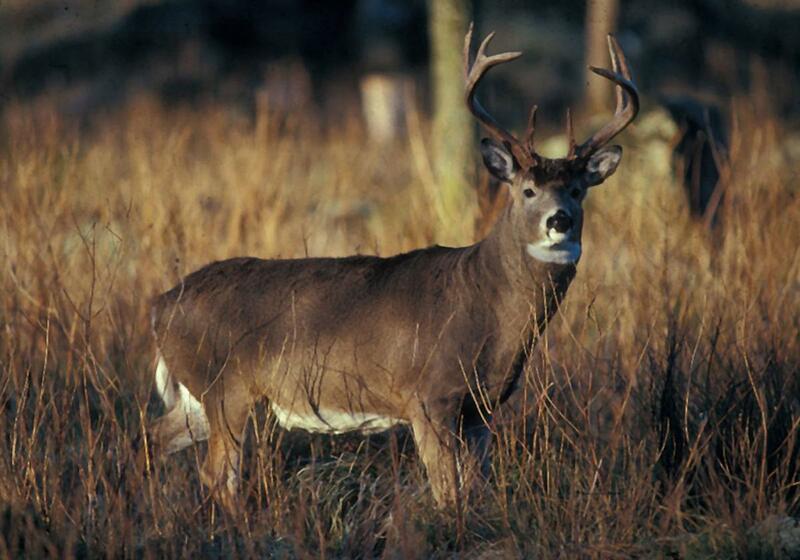 It affects and is more likely evident in older deer. Therefore, she only wants deer that are 1.5 years and older. Keep deer cool (but not frozen) or remove head below “Adam’s apple”. Kalli will come to you to collect the sample or arrangements can be made to meet at the Glendale F & W Area office. Please Note: If you plan to head or shoulder mount your deer it is not a candidate for this collection due to the damage caused to the neck.